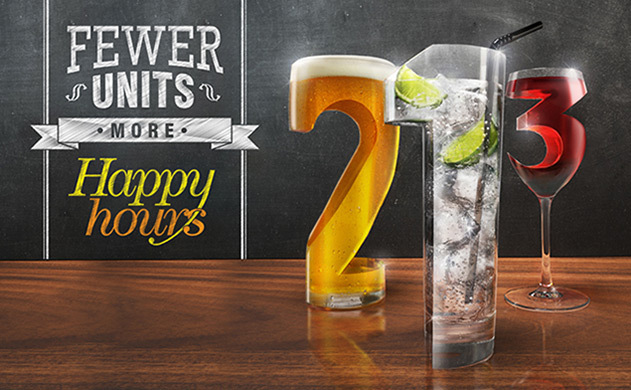 How do you get people to start understanding how their drinking is affecting their health and begin to take more of an interest in monitoring their alcohol intake? The answer is simple; you give them an easy to use and engaging way of doing it. That's exactly what the NHS 'Fewer Units' app is all about. We created this app to give people a simple way of learning about the affect their drinking is having on them, giving them the ability to set themselves limits and keep a drinks diary that will give them a clear indication of how much alcohol they are consuming on a weekly basis. When people are armed with the right facts and the right tools they are in a much stronger position to take control of their drinking. 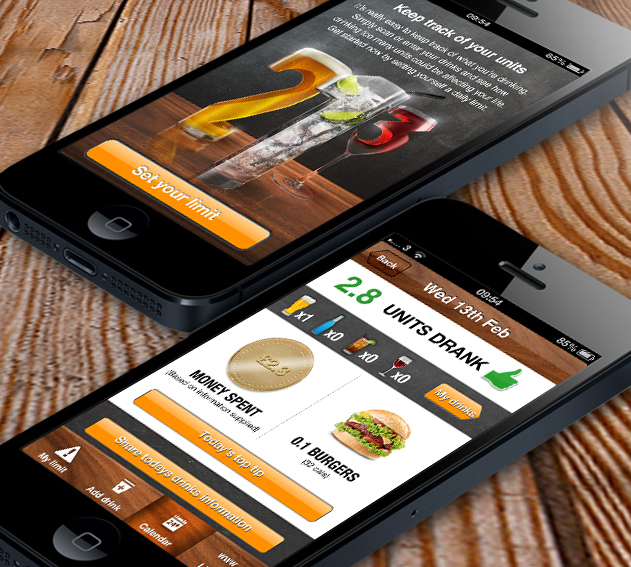 A key feature of the app is the barcode scanner, the app is preloaded with hundreds of barcodes that allow the user to scan their favourite drinks and be told instantly how many units and calories are in the drink. 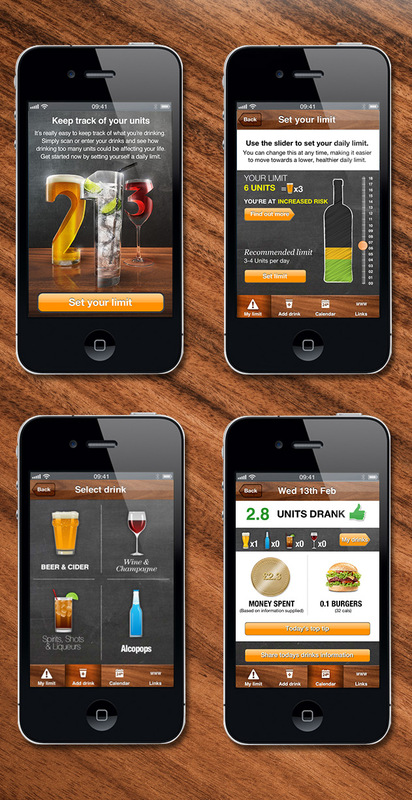 The app is multi-platform, available on iPhone, Android & Blackberry and will become a very useful tool to help people become more aware of their alcohol intake. To download the iPhone app simply click here.